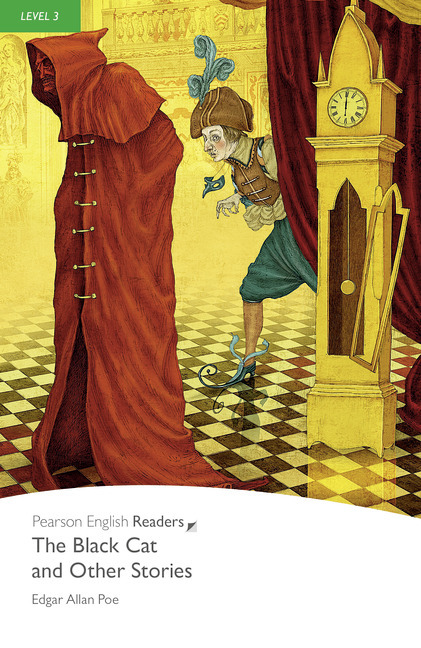 Classic / British EnglishAre you brave enough to read four of Poe’s famous horror stories? Edgar Allan Poe wrote strange stories about terrible people and evil crimes. Don’t read this book late at night!